A creative person finds many ways to express himself. The architectural field provides a wide base for the people with a good expression value. Famous monuments of the country are the best examples of the work of the great architectures. The biggest benefit of the architectural course is that, it gives a wide scope for the creative skills of a person. The scope of architecture courses gives a promising career and opens many doors of opportunities towards a successful and bright career. 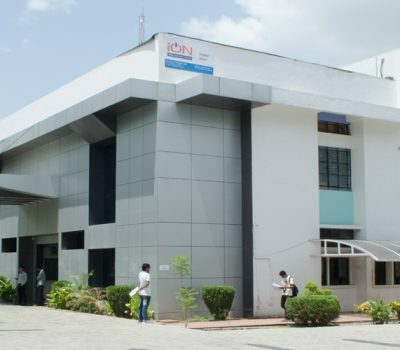 Shrikrishna Educational and Cultural Mandal’s College of Architecture, Jalgaon is one of the top 10 bachelor of architecture colleges in Maharashtra (NMU Jalgaon). Architecture is the activity of designing and constructing buildings and other Physical Structure by a person or a machine. Being a best architecture college in North Maharashtra University we exclusively provides top trainings at various levels, in different aspects. 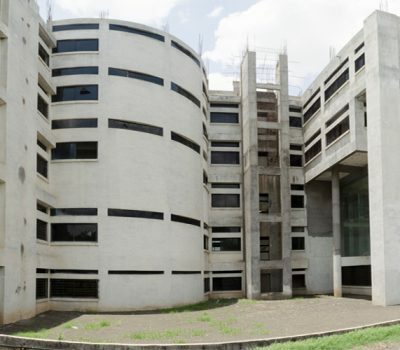 The institution has taken lead in introducing academic programmes in specialized fields at architecture. We are striving for excellence and extending education and research to our students. The ages of architecture has become a reflection of socio economic and progressive nature of the human civilization which is growing very fast in every field including of the construction and infrastructure business. The society requires sufficient number of qualified architectures to provide good architectural services. As in India, massive infrastructure are growing very fast, Development will be on a continuous rise for coming years in urban, suburban and rural areas. To satisfy this need there is huge demand of well trained skillful architects who can build and design outstanding infrastructure. Students have scope for higher studies after architecture. These graduates can apply for CEED, which is highly qualifying exam for higher study in design. Short term courses on green architecture and carbon free living. 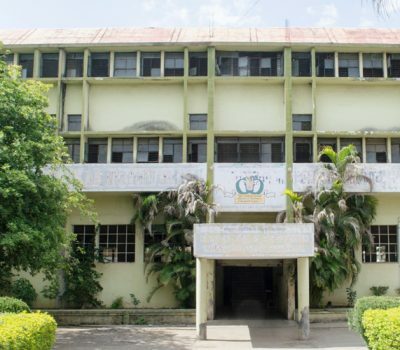 Students also can go for computer application in Architecture and Planning. Scope in Visual and Graphic Designing courses. Even in the upcoming Electronic and Computer world architectures has best bright future ahead.